What is life really like being a Preppy Gyrl? Their diaries are unlocked just for you to read! 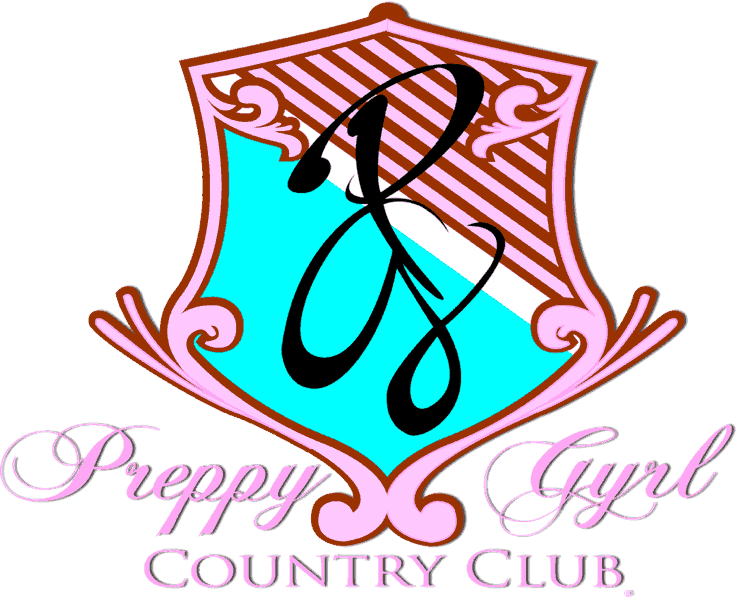 Welcome to Preppy Gyrl Country Club®! 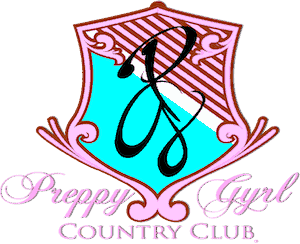 A college prep country club for the girl that loves fashion, college life and being smart!